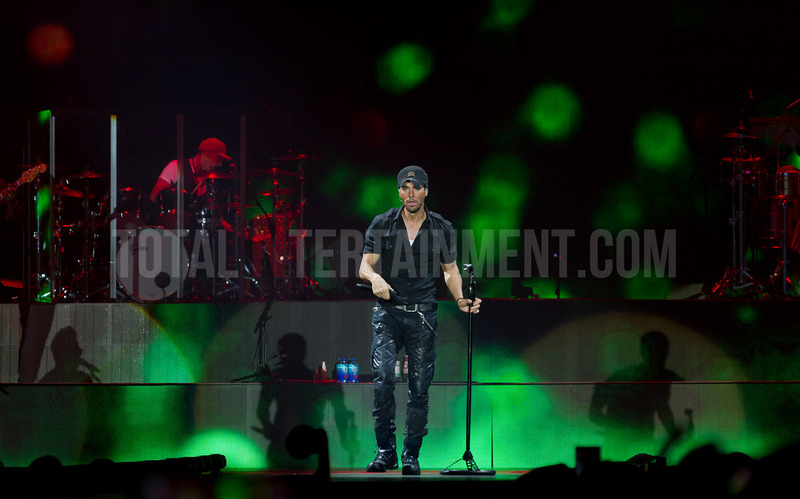 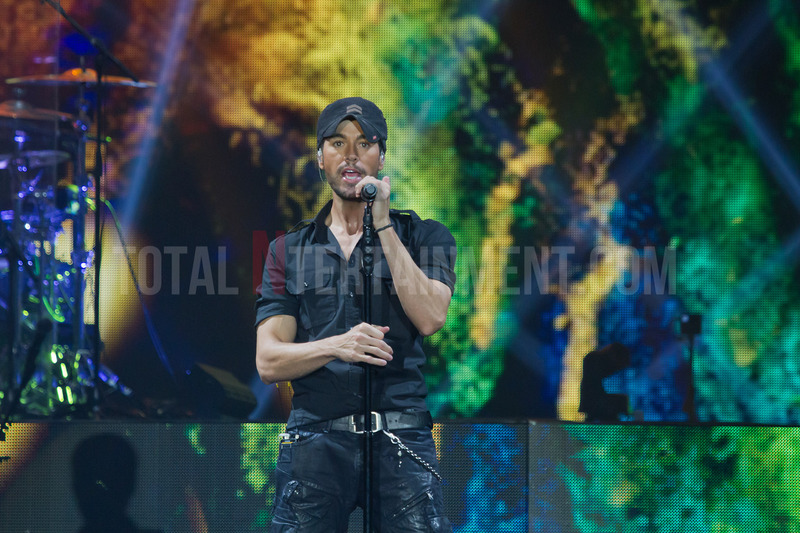 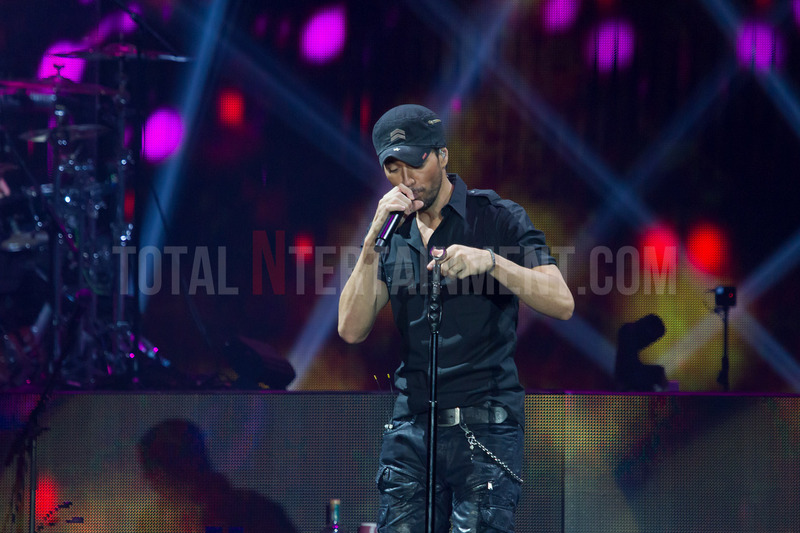 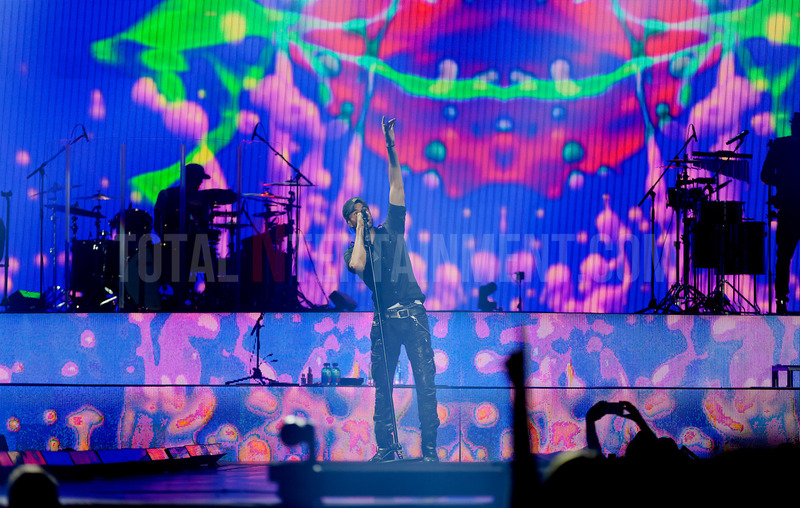 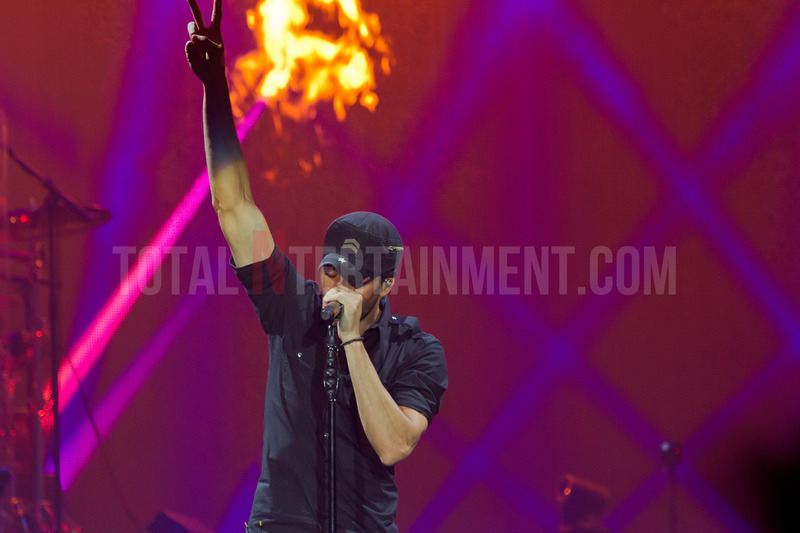 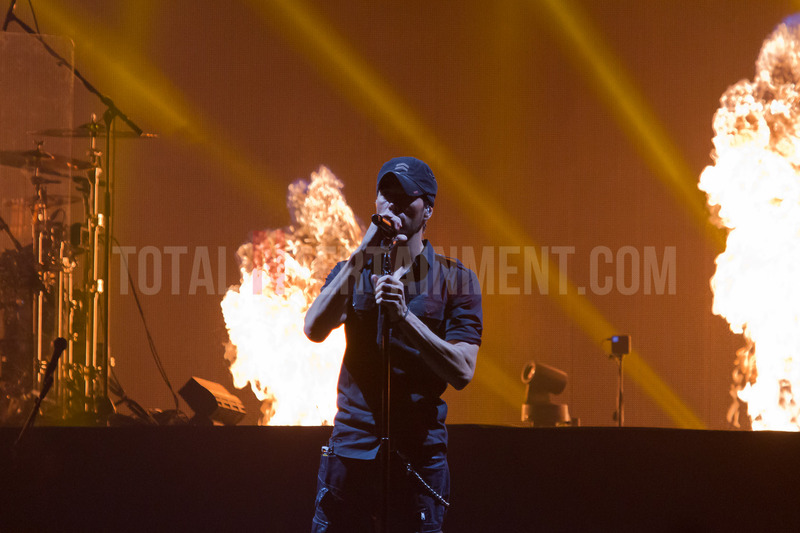 Despite Autumn arriving, Latino pop star Enrique Iglesias brought some Summer sunshine to a cold Manchester evening. 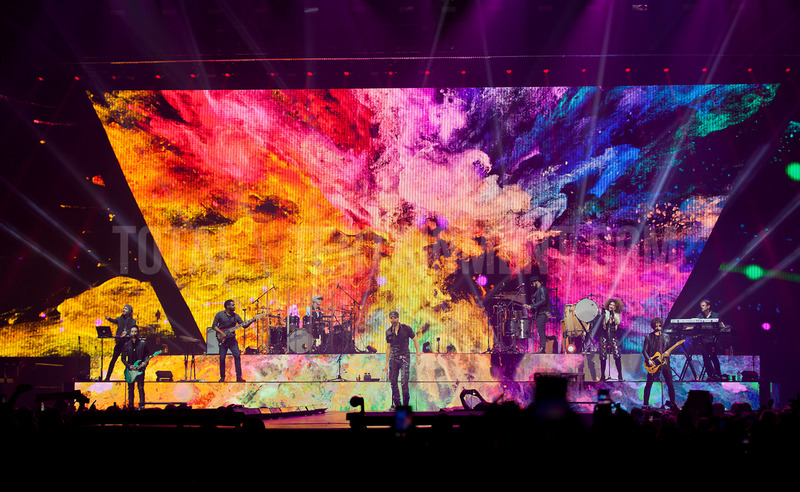 Autumn has well and truly settled in the UK. 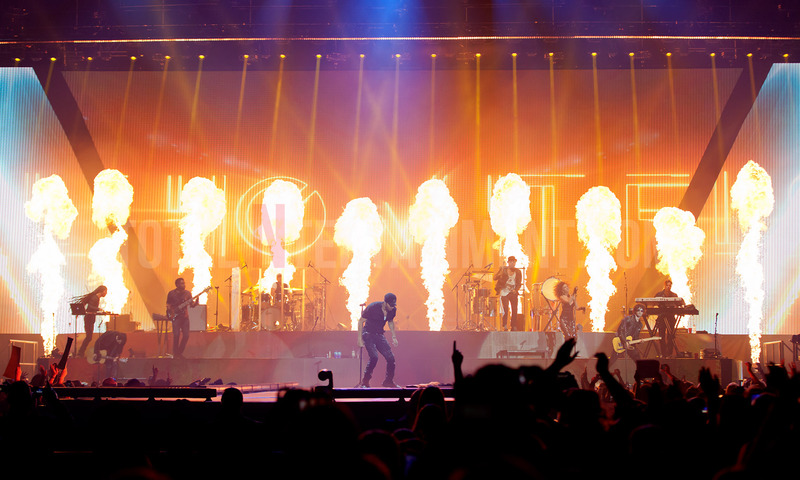 It’s feels like only a few weeks ago we were bathing in glorious sunshine but, here we are at the back end of October and it’s fair to say that it is a bit chilly in Manchester on this Friday evening. 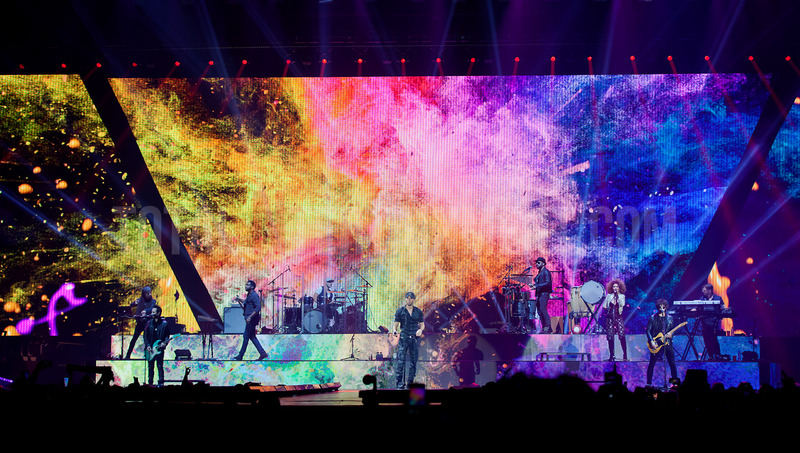 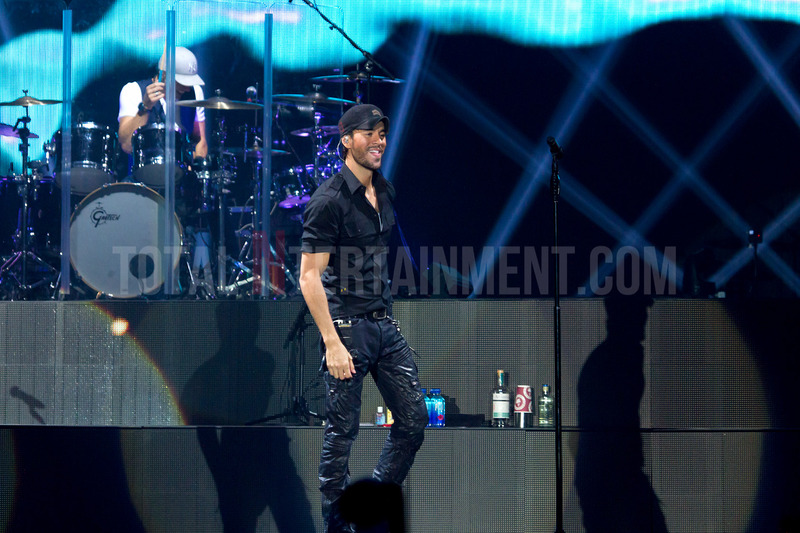 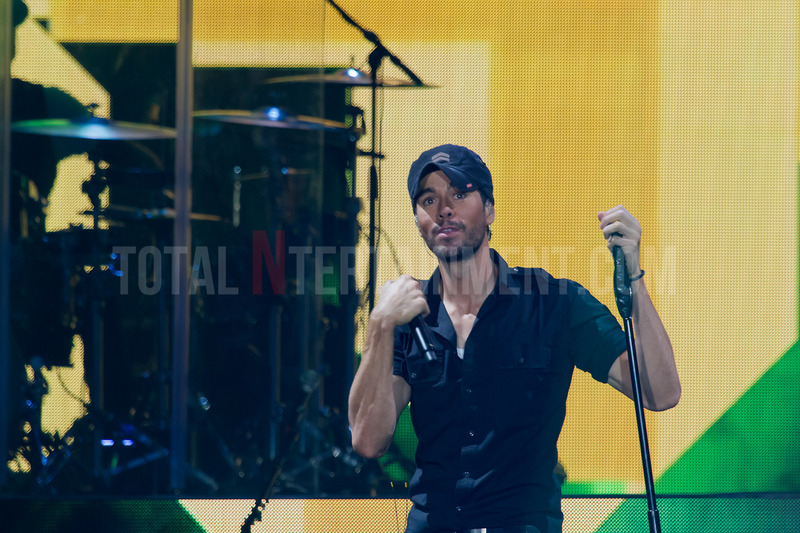 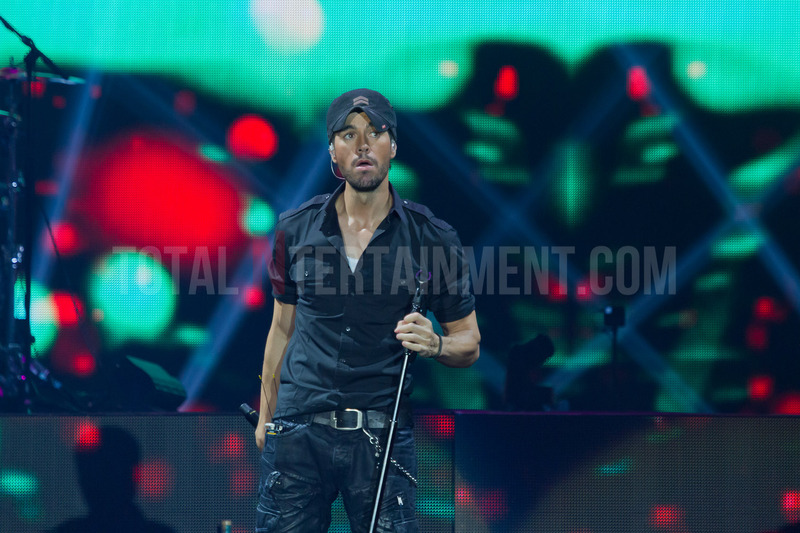 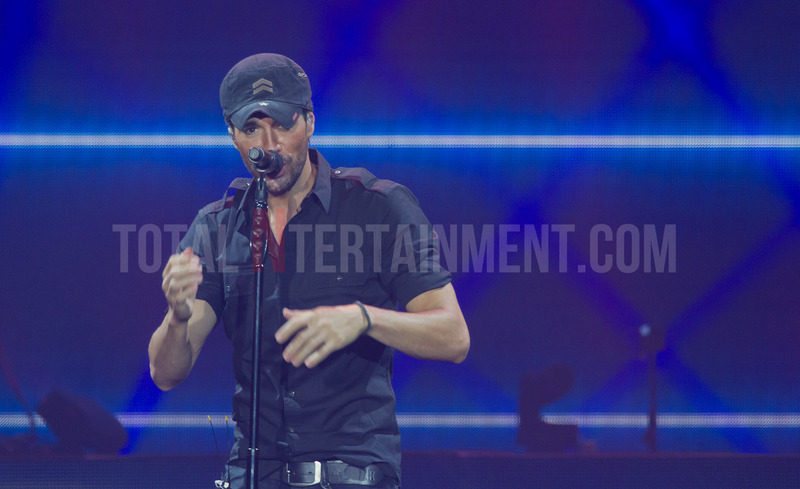 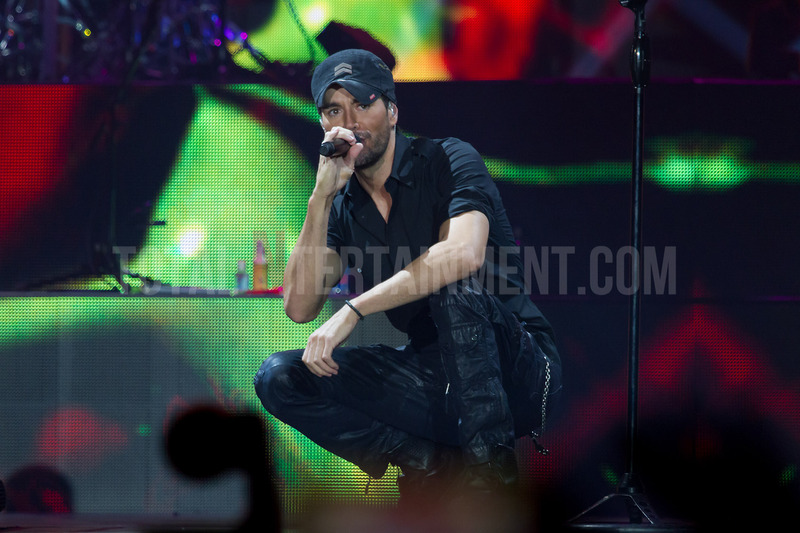 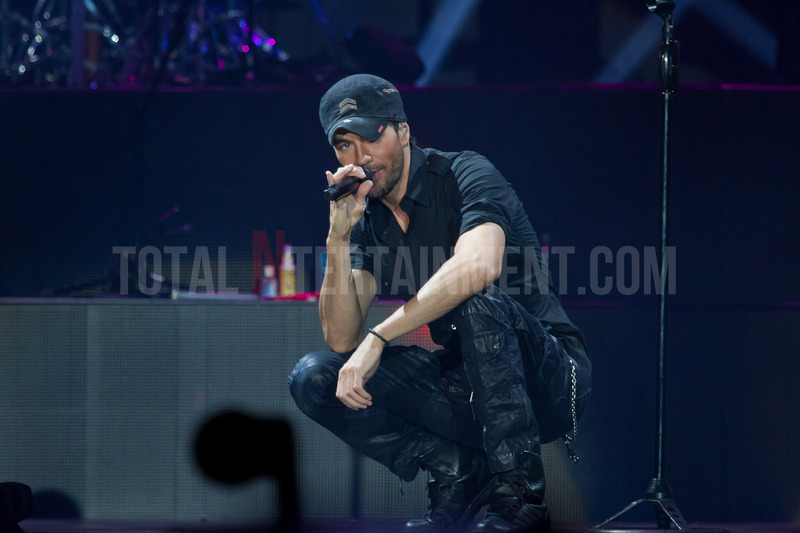 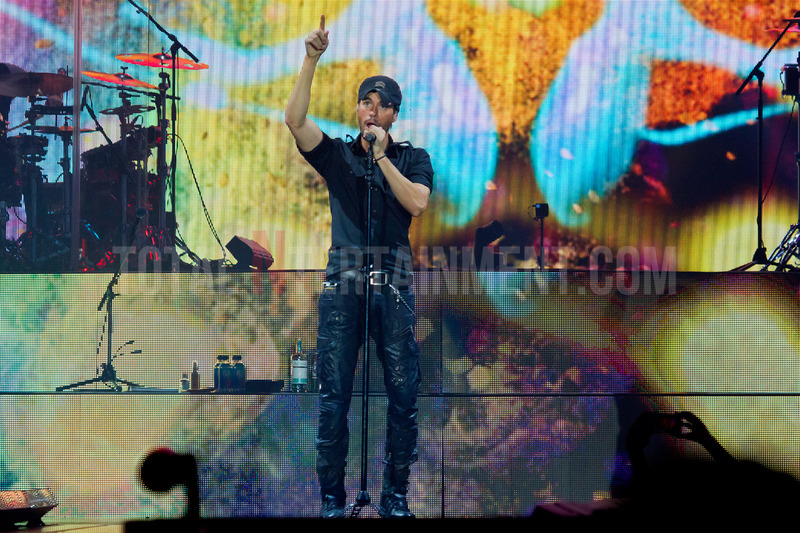 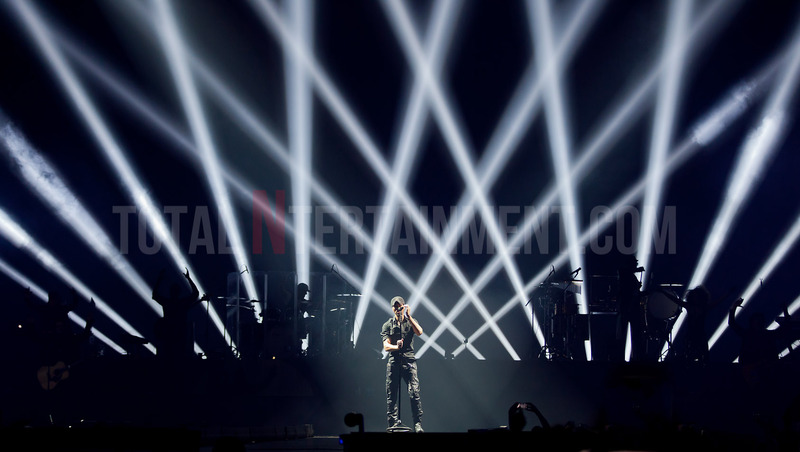 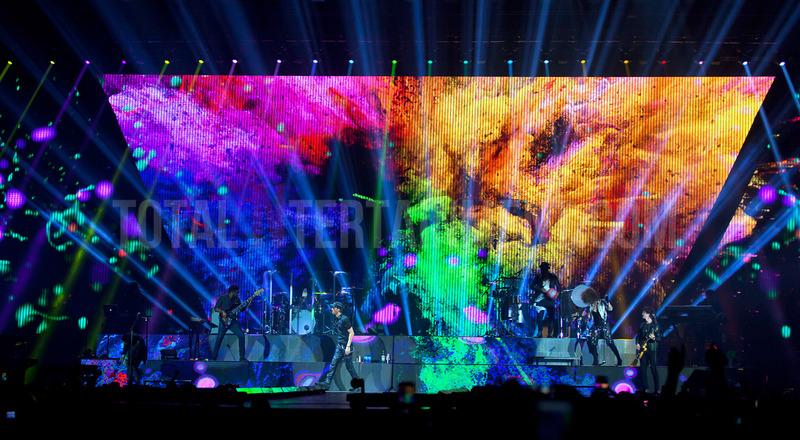 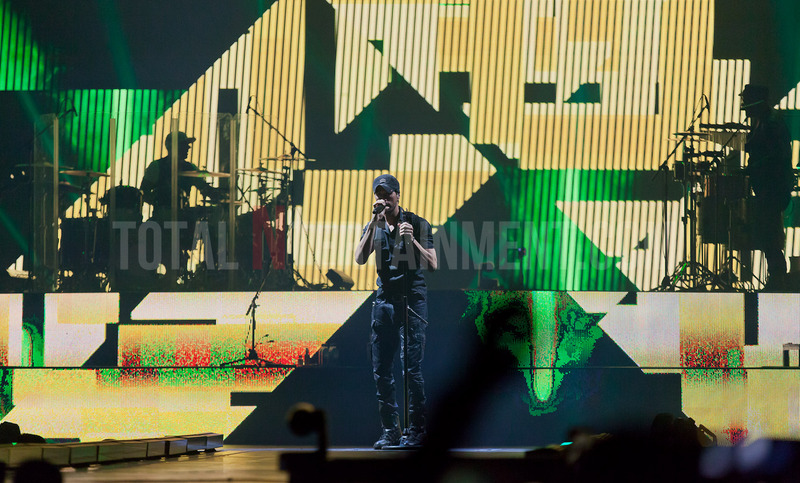 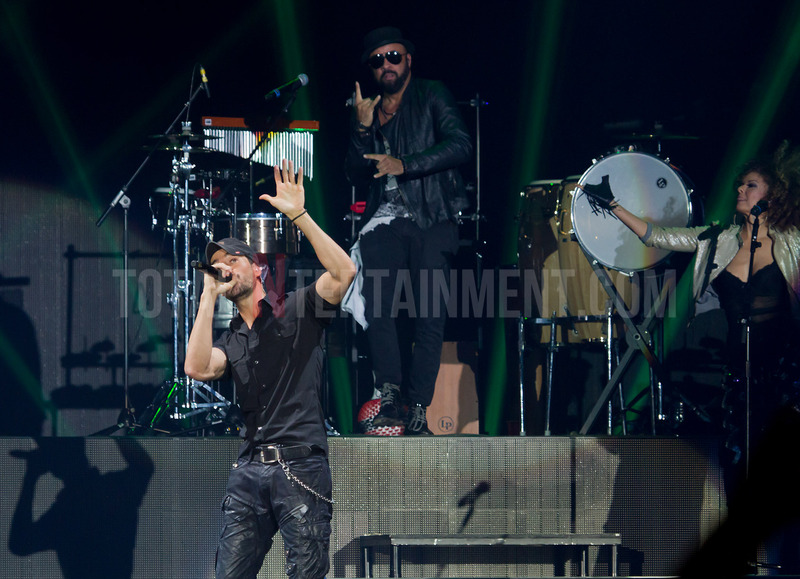 However, in the case of Enrique Iglesias, not everyone is willing to let go of the Summer sunshine yet and, on this Friday night at Manchester Arena, the Latino pop star made sure that the temperature was still set to sizzling. 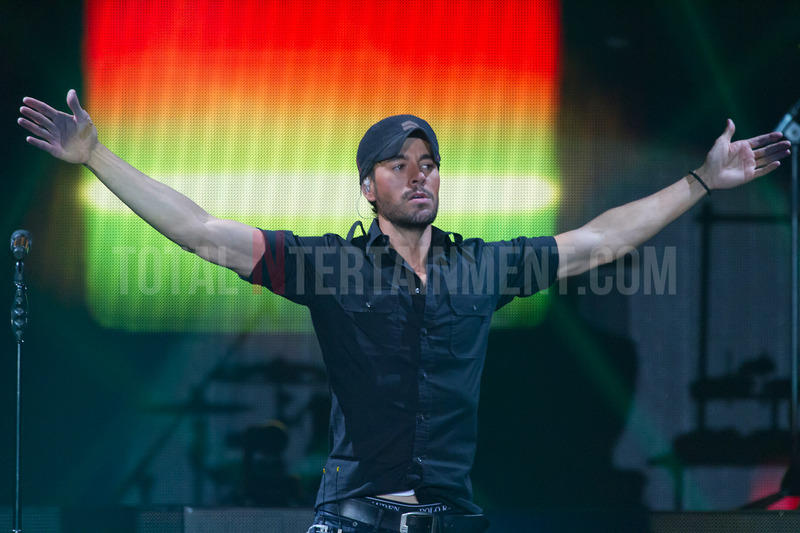 Playing one of five dates in the UK, the Arena may not have been full to capacity but those fans cared not and, despite a late start, Iglesias’ appearance soon sent the thousands of fans here into a frenzy. 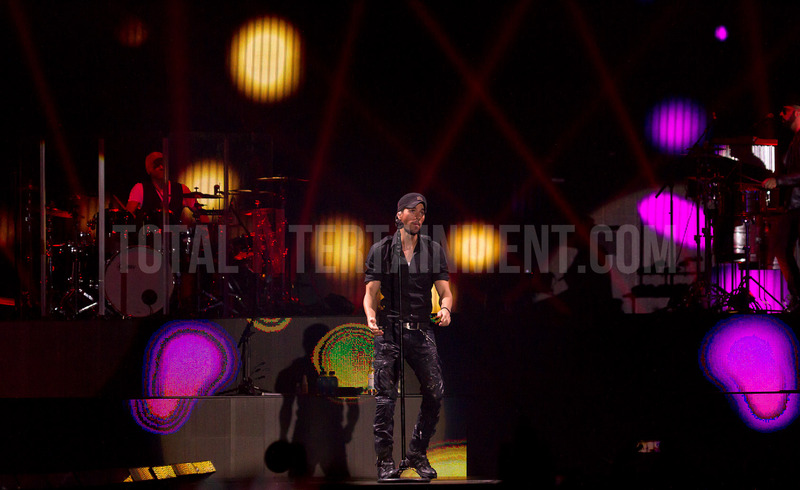 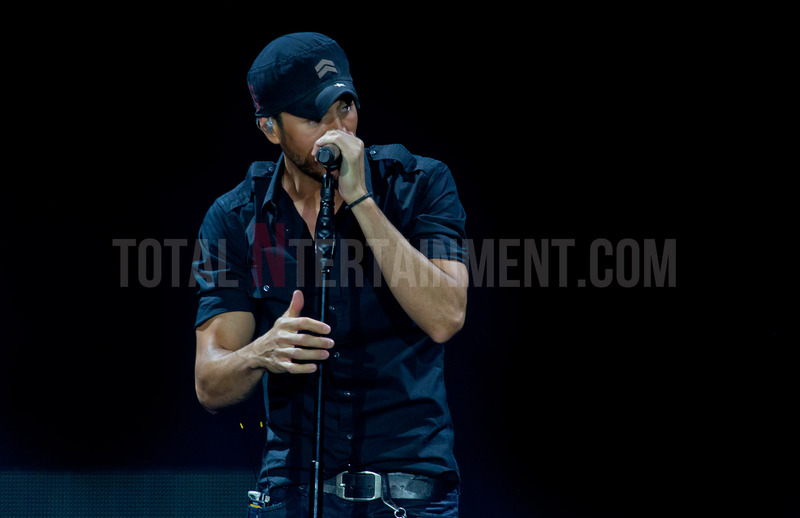 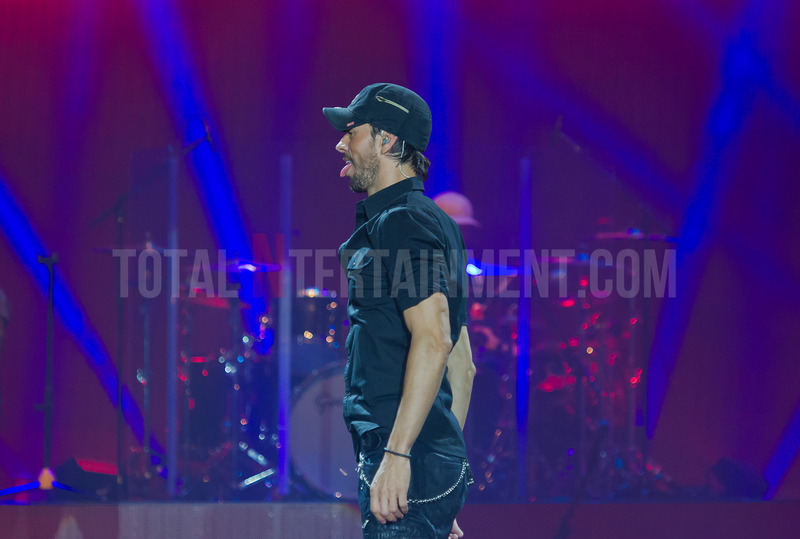 Strutting out onto the stage dressed in a black baseball cap, shirt and trousers, there was no doubting that Enrique and his show was going to be a feast for the eyes and, again, he made sure not to disappoint. 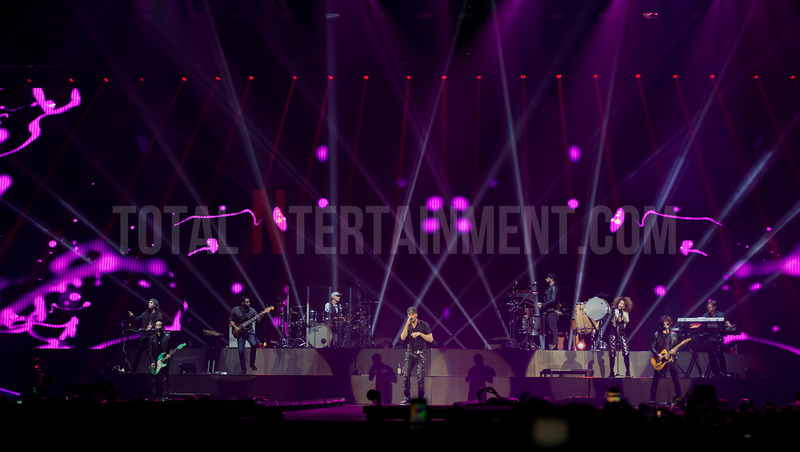 Lasers, pyros, sizzling dance routines and a stack of party anthems, it could have been minus ten outside but you couldn’t tell as the likes of “Move To Miami” and “I Like How It Feels” and more provided the soundtrack to one sizzling party inside the Arena. 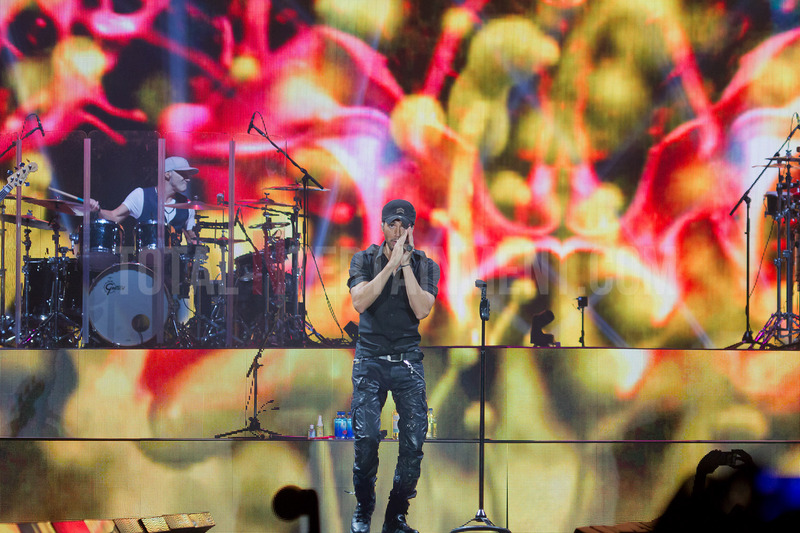 His twenty-five song set featured it all, banging Latino anthems, emotional ballads and even a Coldplay cover, there was something here for everyone. 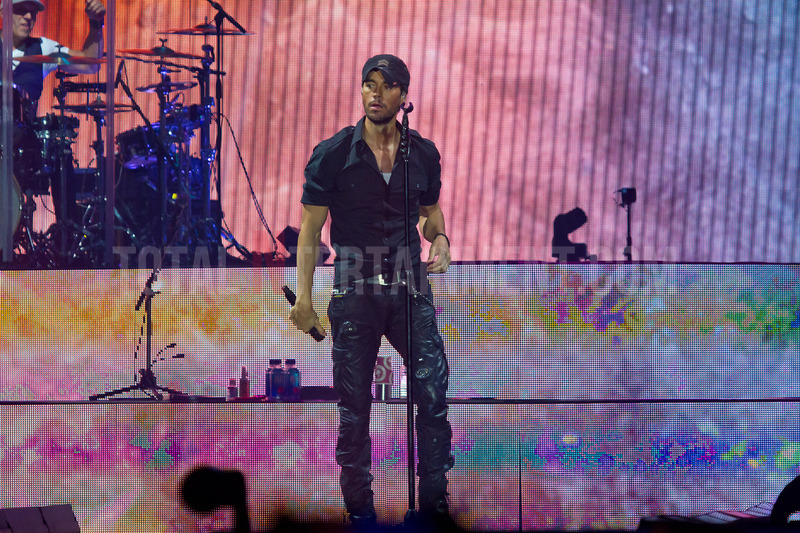 Twenty four hours after the show, the clocks are set to go back an hour meaning we lose yet another hour of daylight so, thankfully, for a couple of hours tonight, the Latino legend that is Enrique Iglesias kept the sun shining in Manchester just that little bit longer.